Port is one of the most exciting wine styles in the world and our Treasure Port will not disappoint. This unique ruby style, dessert wine is made from estate grown Lemberger and fortified with a brandy distilled from our own Cabernet Franc. The flavors are rich with the sweetness of berries and figs with a balanced finish of smoke and chocolate. Sound delicious? It is! In fact, it is a treasure fit for kings and captains. Try Treasure after dinner with sharp blue cheese or with a decadent chocolate dessert. It is also wonderful on its own, when sipped by the fire on a chilly evening. 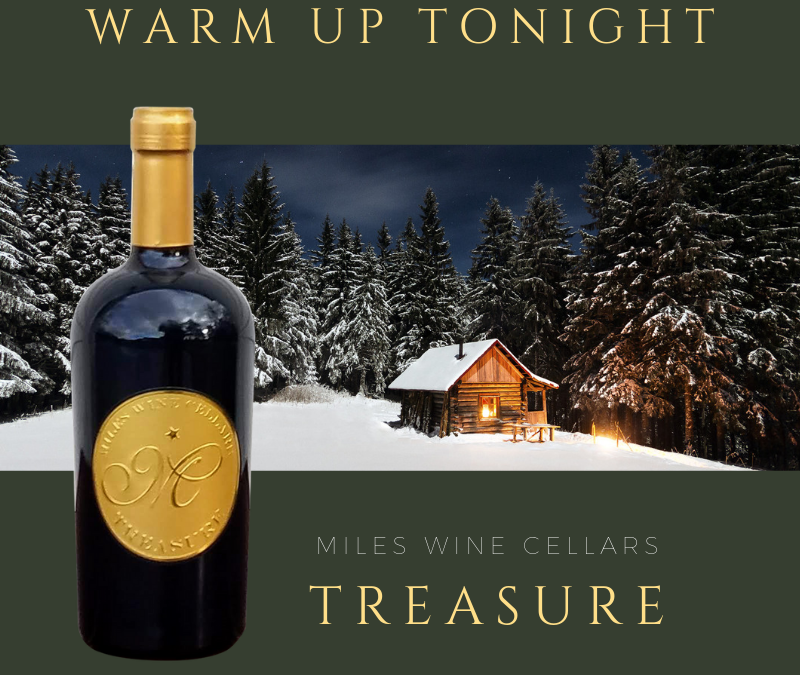 Treasure will warm you soul and help tame our frosty winters. Visit our Wine Shop page to learn more and to discover more wines.